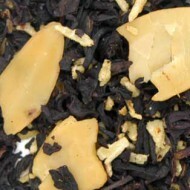 If you are longing for the perfect after dinner or just before bedtime treat that is caffeine-free, this tisane is for you. 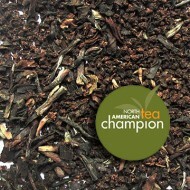 The fresh peppermint leaf aroma will sooth your senses and the slight hint of chocolate will satisfy your sweet tooth. 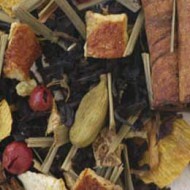 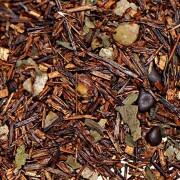 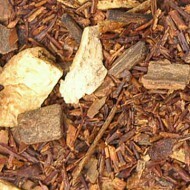 This rooibos is blended with peppermint leaves, brittle and chocolate pieces. 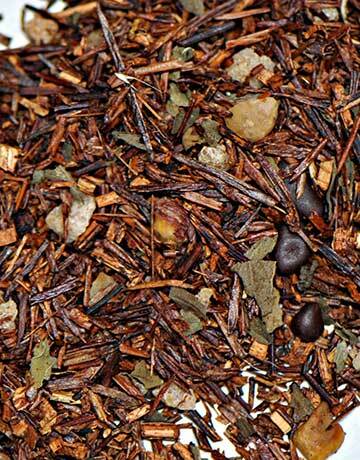 For an extra special indulgence, enjoy this with our dark Belgian chocolate TCTC tea-infused chocolate bar!